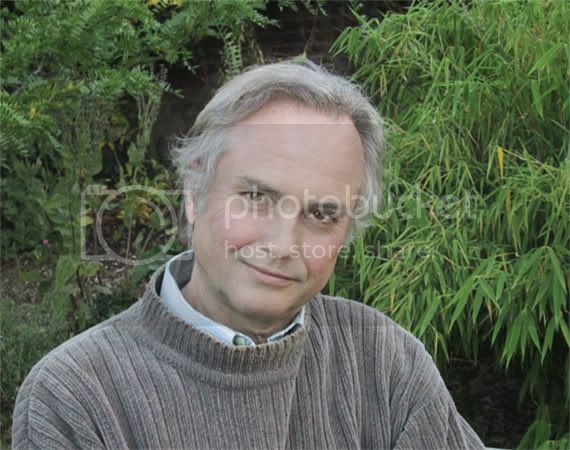 Hell, when I met Richard Dawkins the first thing to run through my head was not “he looks a lot like Emma Watson” but “he looks shorter in person” and he doesn’t look like that in my recollection but… they do look pretty similar in that picture. That’s creepy, dudettes and dudes! That is still pretty hot, eh. See the difference? My theistic evolutionist friend pointed out that it seems that somebody took an image of Emma Watson and superimposed it on teh Dawk. I really have no idea why anybody would do that but it’s still pretty amusing. Theists can be good skeptics too. Damn, street lamps seem to relate to skepticism more than Richard Dawkins does. Wow, good catch. There are always rumors about Emma Watson. Someone told me she had been admitted to my tiny little college. That is very interesting. I have always been a fan of Emma Watson, ever since I read this article in Parade.